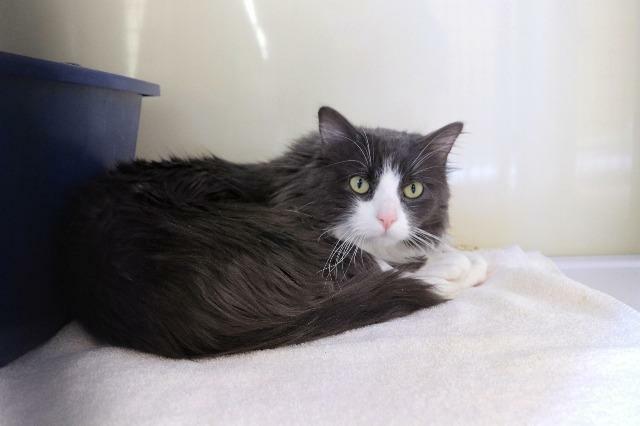 If only I'd arrived at SAFE Haven a little sooner - then I would be Mr. Fluffypants! But no matter the name, I'm still a pretty adorable medium hair kitty with a sweet personality. Come visit with me soon!